Dr. Murshed is board certified in Radiation Oncology. He received his medical degree from Dhaka University. He completed his residency in radiation oncology at the University of Alabama Birmingham and fellowship at world-renowned MD Anderson Cancer Center. 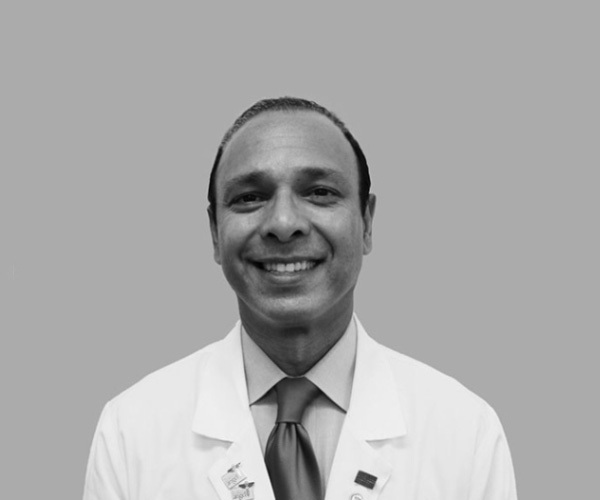 Dr. Murshed is a member of the American College of Radiology, the American Society of Clinical Oncology and the American Society of Therapeutic Radiology and Oncology. Dr. Trupp is board certified in Radiation Oncology. He received his medical degree from the University of South Florida College of Medicine. He completed his residency in radiation oncology at Duke University Medical Center. Dr. Trupp is a fellow of the American College of Radiation Oncology. He is a member of the American Society of Therapeutic Radiology and Oncology and the American College of Radiation Oncology.